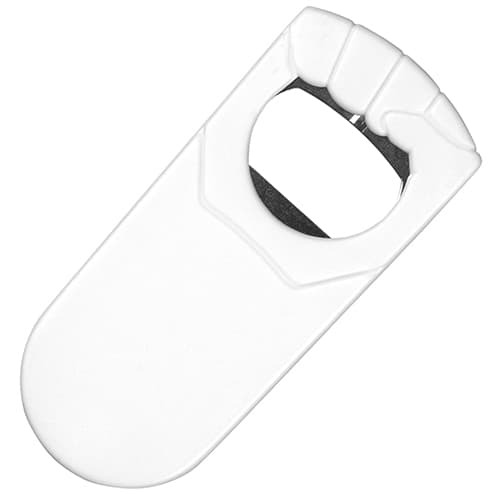 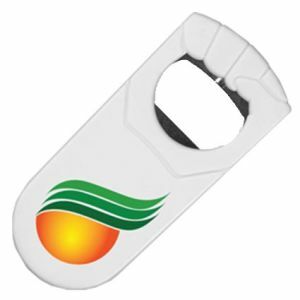 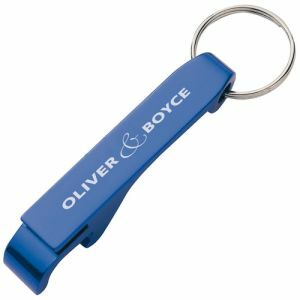 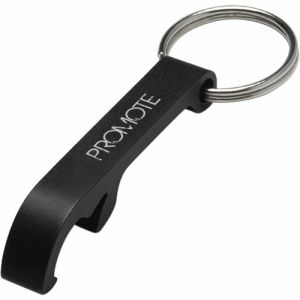 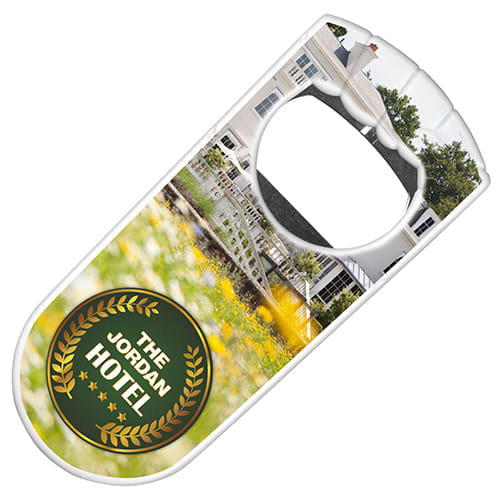 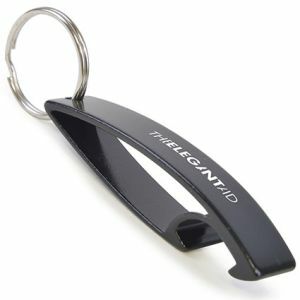 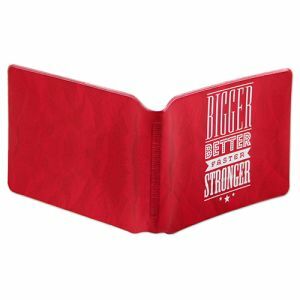 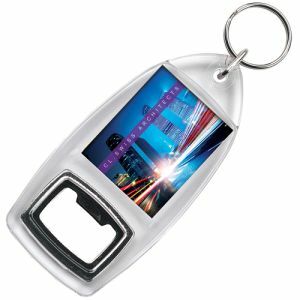 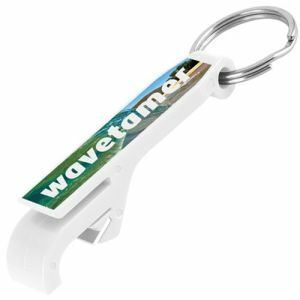 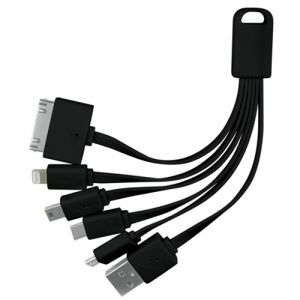 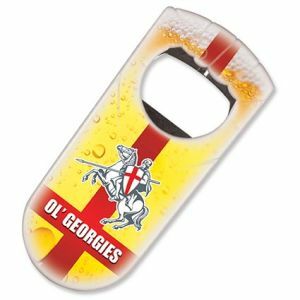 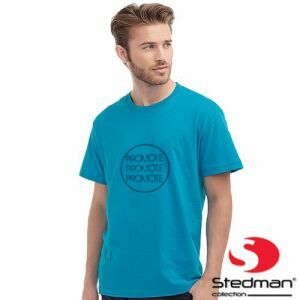 Promotional Fist Shaped Bottle Opener is a familiar rectangle size with an image of a fist closed around the metal bottle opening part of the product. 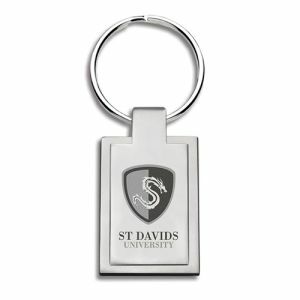 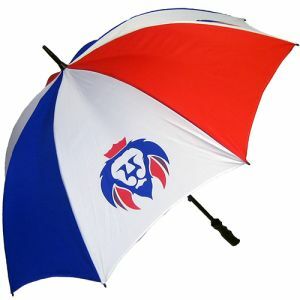 A good branding area and comes in white only. 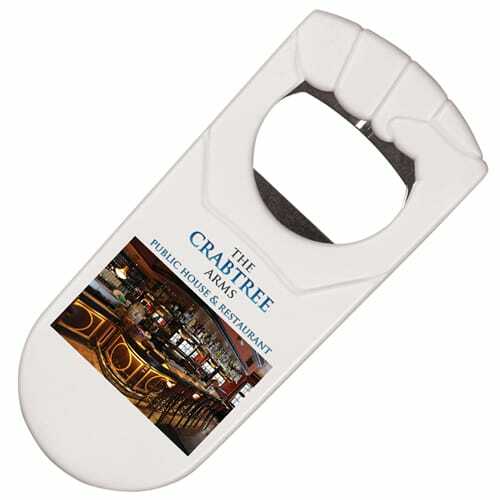 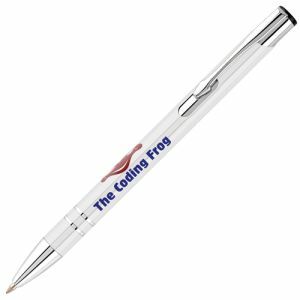 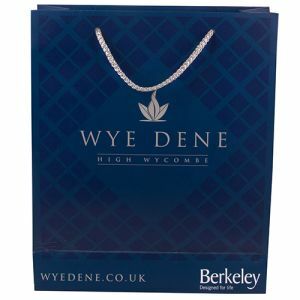 72 HOUR EXPRESS DISPATCH lead time is based upon a full colour print to 1 position up to 250 units.